Ants Don't Have To Be Your Problem. Rodents Don't Have To Be Your Problem. 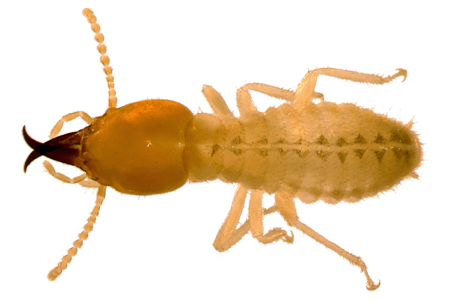 Termites Don't Have To Be Your Problem. Told you have to tent your home? Ask about our no-tent treatment. Family Owned & Operated Since 1968 – Over 51 years of experience. Headquartered in & Servicing the South Florida Area. Certified Pest Professionals & Board-Certified Entomologists. Weekend & Evening Appointments & Emergency Service Available. Pet Friendly & Environmentally Responsible. Hulett services have no smelly sprays and are pet and plant friendly. If you are not satisfied, Hulett will return for free or refund your last payment. See contract for details. Check here for discounts on your favorite Hulett Services. Looking for an exciting and rewarding career? Check here to see if we are hiring in your area. 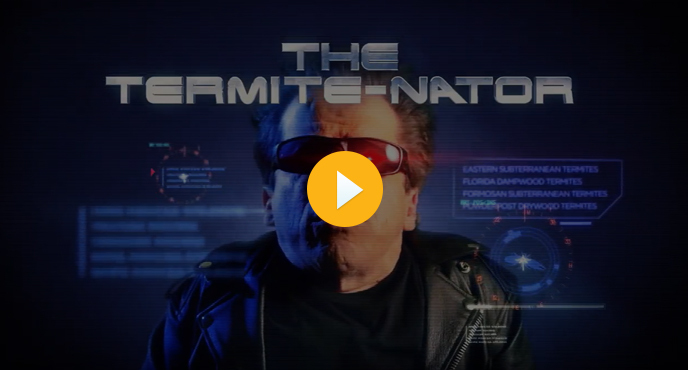 Watch Out For Subterranean Termites!